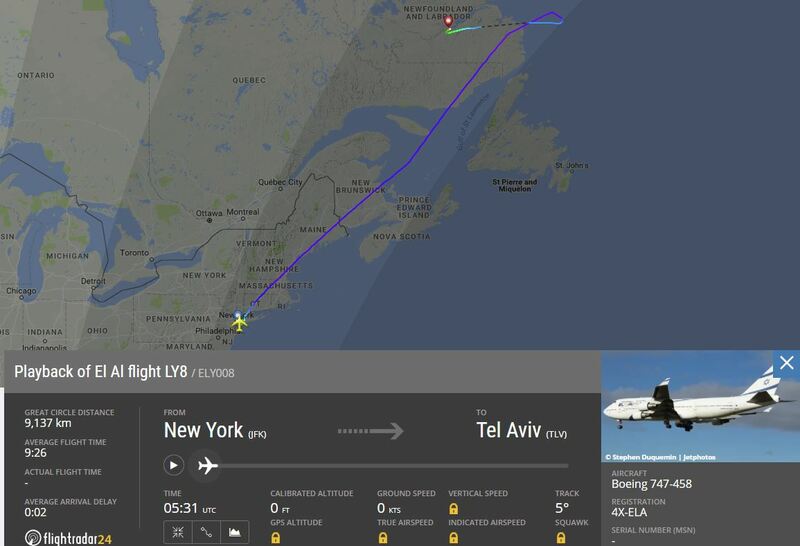 An El Al flight from JFK to Israel was forced to make an emergency landing on Sunday morning. 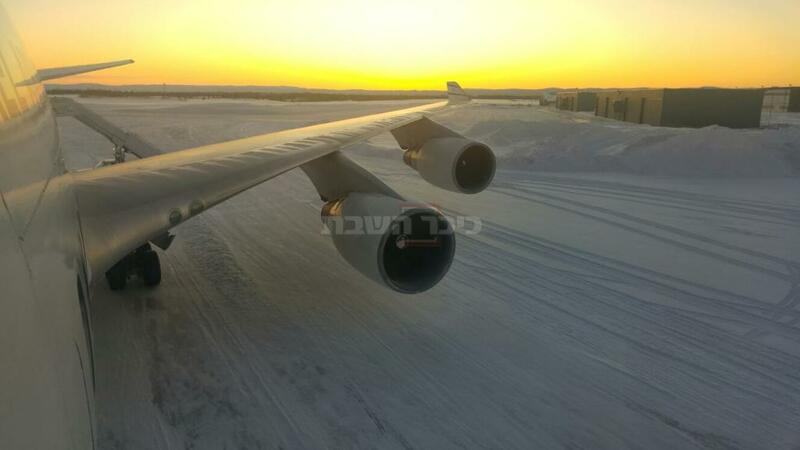 El Al flight ELY008 landed at an airport belonging to the Canadian Army in Goose Bay, Canada. The flight had departed JFK airport in New York at 1:00AM on Sunday morning. Multiple passengers told YWN that the plane was shaking terribly when the pilot called “mayday” and made the landing on the small air strip. “We heard loud noises coming from the engines”, one passenger told YWN. The temperature is frigid at the location, and the passengers are being held on the plane. One passenger told YWN that the aircraft dropped quickly from 30,000 feet to 18,000 feet. The emergency was announced minutes later. 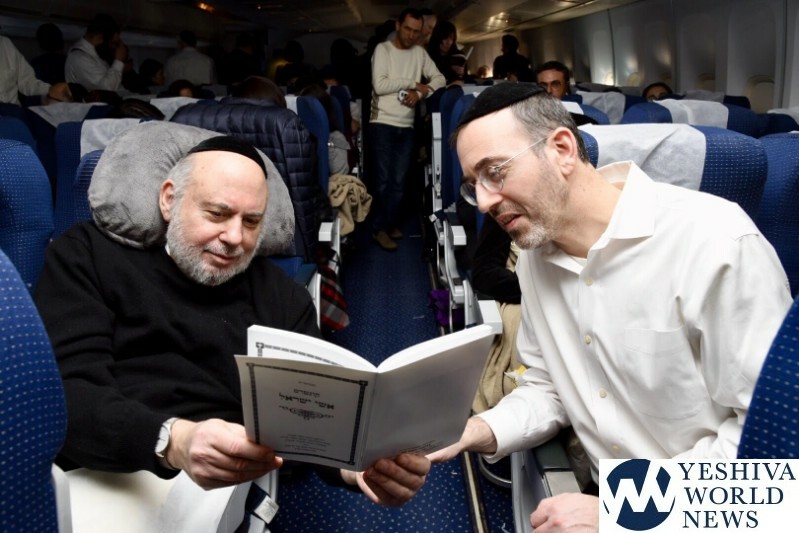 MK Meir Porush is reportedly on the flight, as well as many people flying to the Agudah Yarchei Kallah in Yerushalayim. 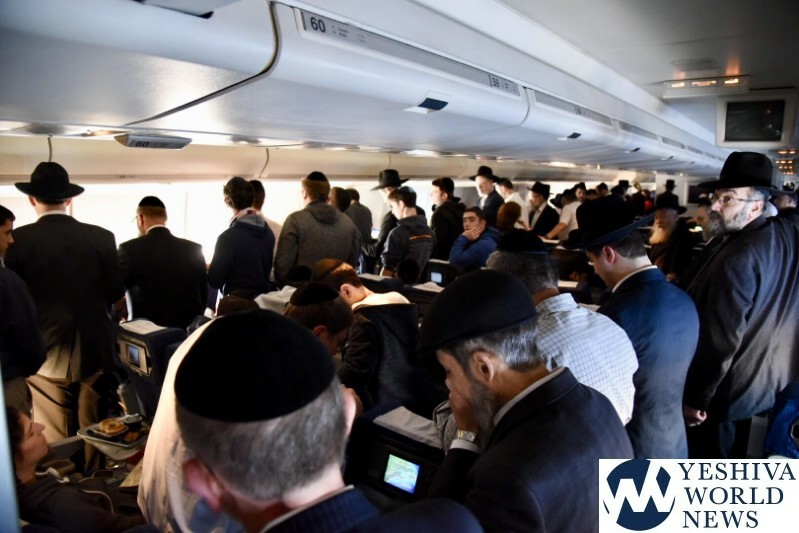 On the plane is the Aron of Mrs. Mira (Hager) Cohen Wein A”H – who was on the way to her Kevura in Har Hamenuchos. She is the wife of Rabbi Berel Wein (Jerusalem); former wife of Rabbi Dr Samuel Cohen, Z”TL; Mother of Baruch Cohen (Los Angeles), Michael Cohen (Brooklyn) and Miriam Silberberg (Monsey). She is a descendant of the Vizhnitz-Kosov-Ontinia-Zalishchik-Rizhin Chassidic dynasties, and a Holocaust survivor of the Transnistria concentration camp. UPDATE 12:15PM ET: The passengers have been informed that a replacement plane is expected to depart New York to their location within the next 30 minutes – track the flight HERE. Travel time is approximately 1.5 hours. They will then have to walk across the tarmac to the other plane in -15° weather. The transfer is expected to take longer than usual due to the frigid temperatures. It is explained, the passengers can’t de-plane and enter the airport, as they will have to go through customs, which they airport may not be equipped to do. Additionally, some of the passengers may not have proper documentation to enter Canada. 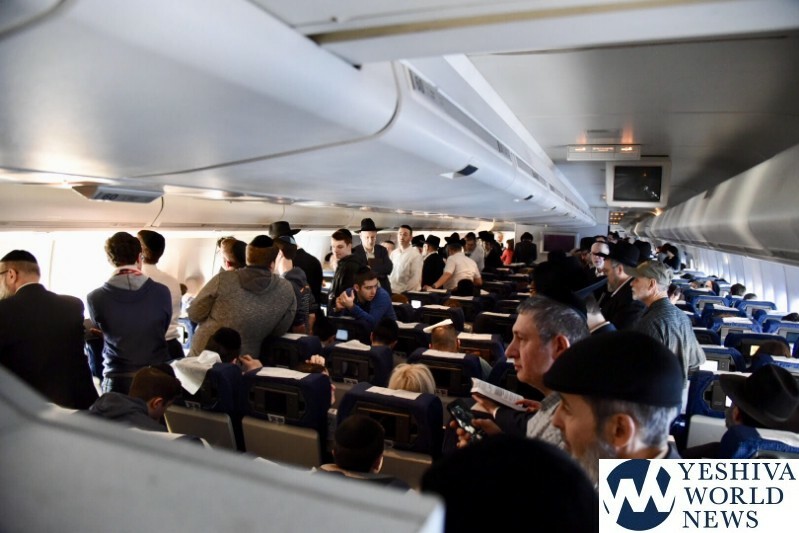 A passenger informs YWN that the El Al crew’s service has been “excellent,” serving meals and snacks while maintaining relative calm amongst the anxious passengers. The replacement plane was expected to be carrying a new batch of food for the next leg of the trip. An interesting anecdote: A passenger informs YWN he spoke with the pilot who said no public mayday call was made. When commended for a smooth, landing he laughed and said it was on auto pilot! The rough noise/shaking that passengers heard/felt, was from lowering the landing gear at a high altitude, which was the proper protocol. 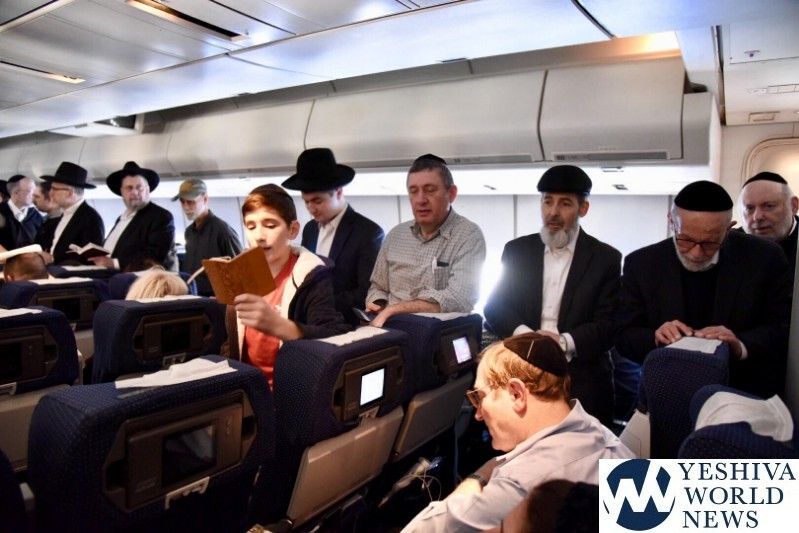 When informed that many passengers were saying Tehillim, the pilot whispered that he keeps the Tehillim that his grandmother gave in the cockpit with him at all times! Mi K’amcha Yisrael! UPDATE 1:00PM ET: The replacement flight is enroute to Goose Bay – track the flight HERE. UPDATE 2:45PM ET: The replacement plane has just touched down. It will take quite a while to transfer all the luggage and passengers to the new plane. 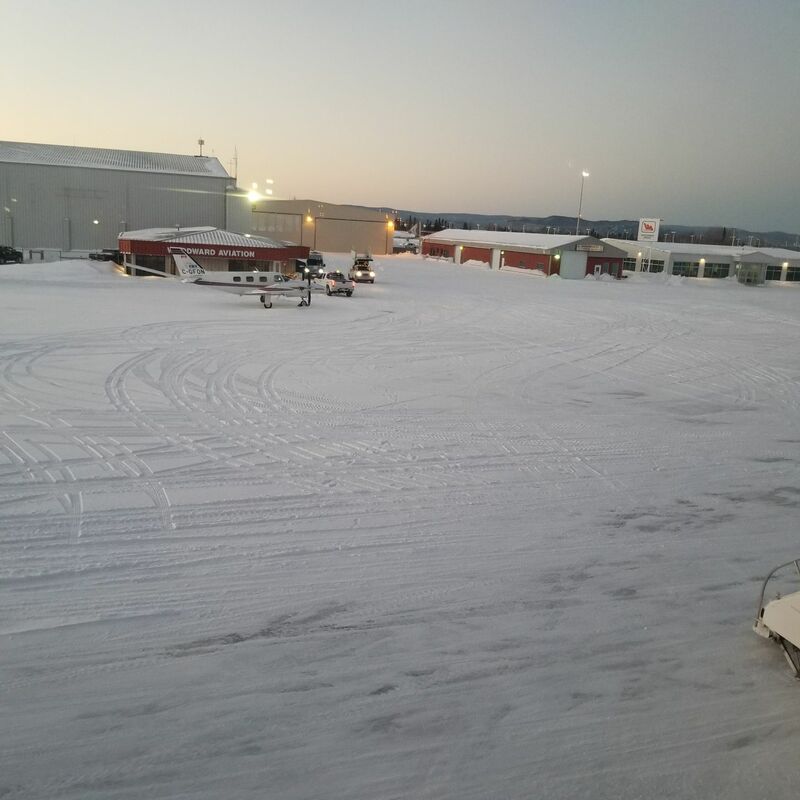 The temperature is frigid, and the pilots have announced that people should make sure the elderly and the woman are taken care of during the walk across the snowy and freezing cold tarmac. UPDATE 4:20PM IL: Roughly half the passengers have been transferred onto the replacement aircraft that arrived from JFK. Buses are taking them from one plane to the other. A small amount of people are on each bus. 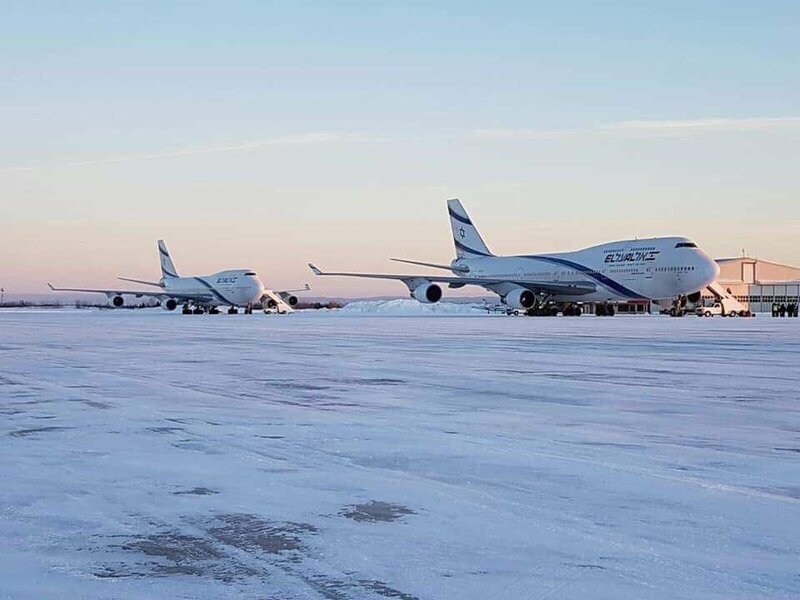 UPDATE 7:30PM ET: After 14 hours on the ground, the stranded passengers have finally taken off from the Canadian Army airfield to Israel. There were minor delays as the plane needed to be de-iced multiple times. You can track the flights progress HERE. 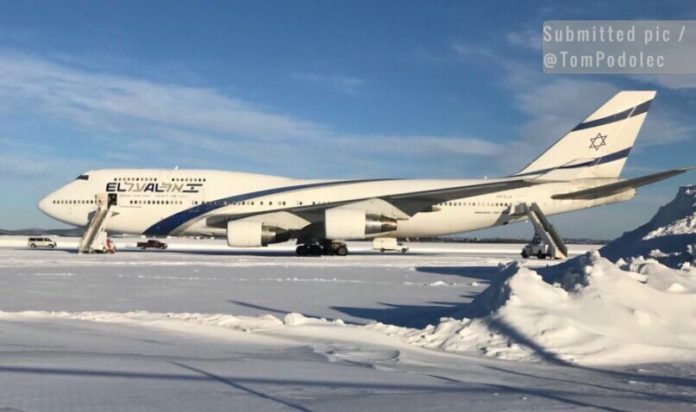 Photo of El Al #LY8 Boeing 747-400 on the ground in Goose Bay. NOT TRUE, they plane actually rapidly descended to 18,000 feet and then stopped descending, it didn’t regain altitude back to its original altitude, in other words the pilot deliberately rapidly descended in order to land at Goose Bay. The flight path picture as posted seems wrong. Thats showing a flight that took off before its completely dark (not 1 AM) and also sometime between late spring to mid summer. 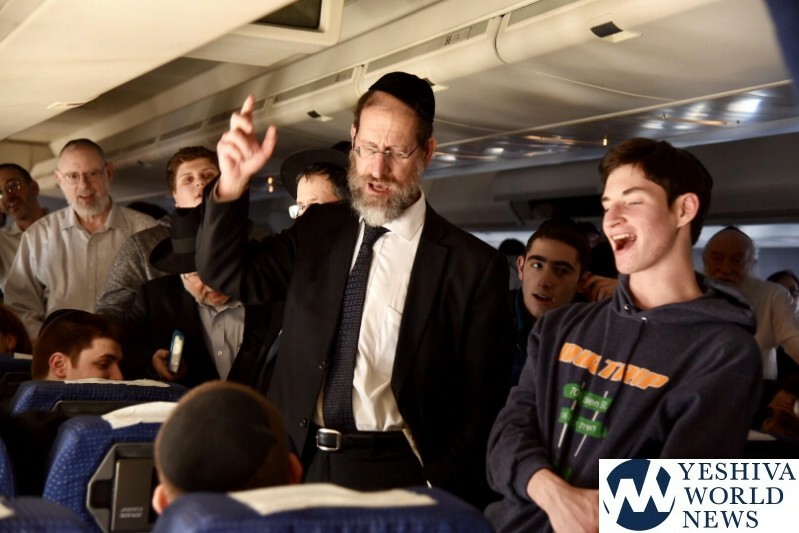 Just spoke to a friend on the plane on the way to the Agudah Yarchei Kallah. And for the “Real” report. This is what he said. “The reports are all FAKE NEWS as the president would say. We did start shaking but not that crazy. Like light turbulence. There was a smoke indicator in the landing gear, so they turned back. Had to dump fuel just in case. We made a regular landing and there was no smoke. Broken sensor but can’t take off until it’s fixed. No mechanics in this tiny airport to fix it so that have to send another plane. Won’t let us off place cause it’s -15 out there. Still waiting for the other plane to pick us up. Been on this plane forever and still have a long flight ahead. Ignore previous comment. Picture is confusing. Light and dark bands signifying night/day are reversed. ? The pilot served in the Tomene Tzyoini Air Force so why get excited if he stashes away a Tehillim he never opened. To mfmf…..hopefully, next time you fly to EY, they will give you the special ejection seat in First Class, so you can bail out over the North Atlantic and swim the rest of the way. The El Al pilots are the best tin the world, and the average age of their fleet is also consistent with those of other countries. Their equipment is well maintained and their frequency of inflight interruptions due to mechanical problems is also below the average for most airlines. 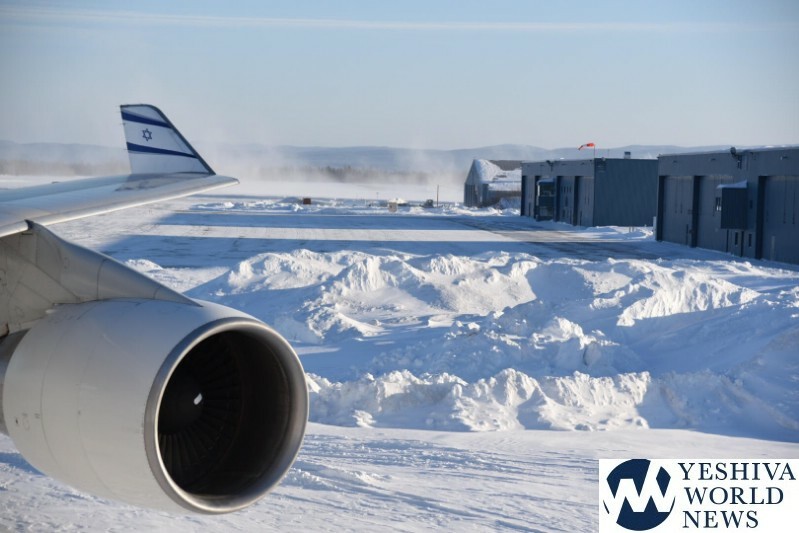 Its a 747 but elal services the engines having them completely rebuilt. 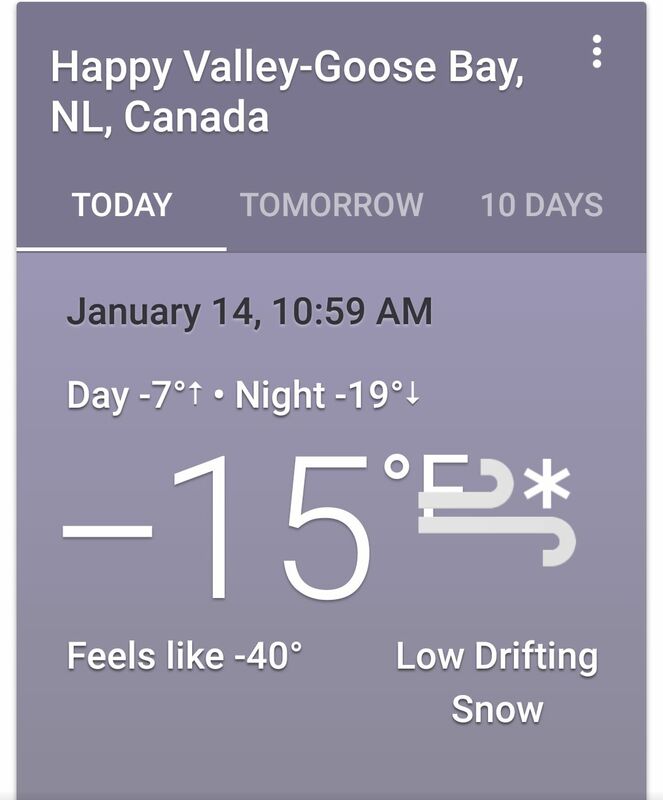 I think in Canada it’scelsius not fehrenheit. 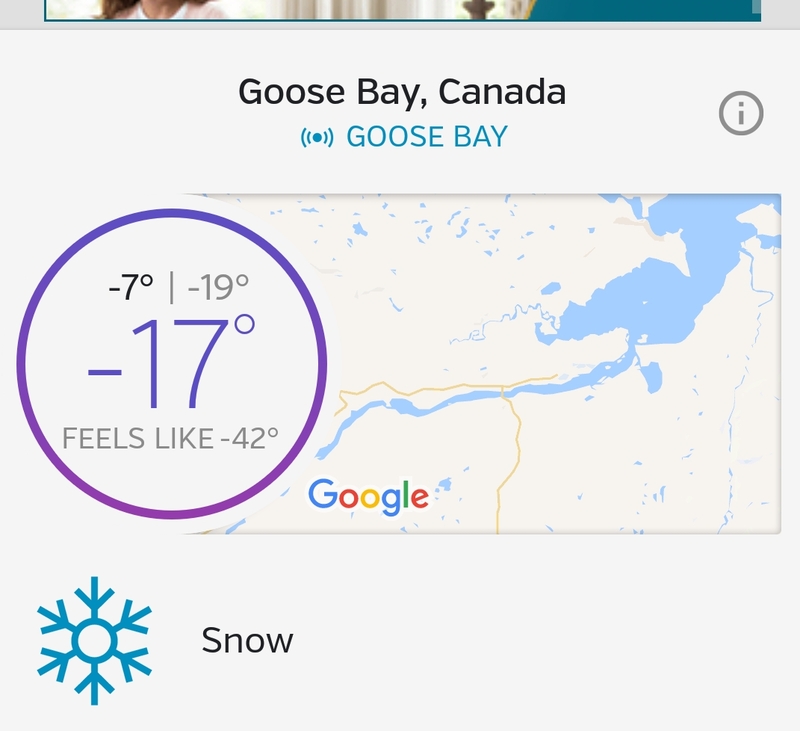 So it;s not really -17. It’s probably around -2. Not very warm but not as cold as -17 sounds! She is the wife of Rabbi Berel Wein (Jerusalem); What a tragedy for this Tzadik Gomur, to now be a widower twice. as they will have to go through customs, Only Canada requires passengers in transit to go thru [passport control, just to walk thru airport to another flight. No other county has such a requirement. 147 – I had to do that in Moscow as well. ahavas_yisroel – I checked. The temperature is in Fahrenheit. @ahavas_yisroel If you look at the first weather shot, it states -15 F, which stands for Farenheit. 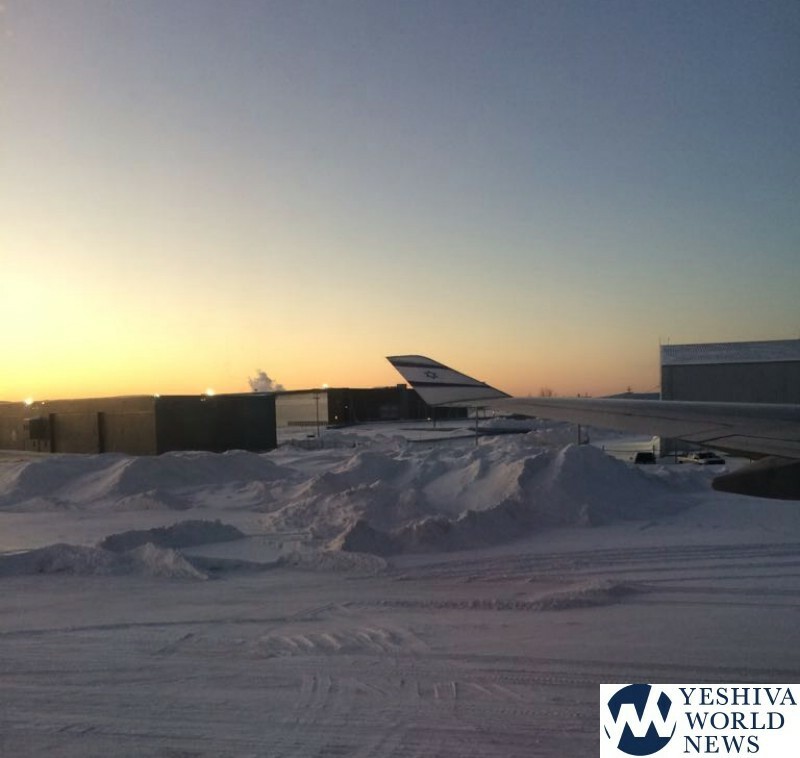 @ahavas_yisroel – it feels like -40 at which point Fahrenheit and Celsius are equal…! At the reported real feel of -42 (with the wind chill factored in) the two scales pretty much meet. That’s COLD!!!! B’h all is well and they are on their way to EY. 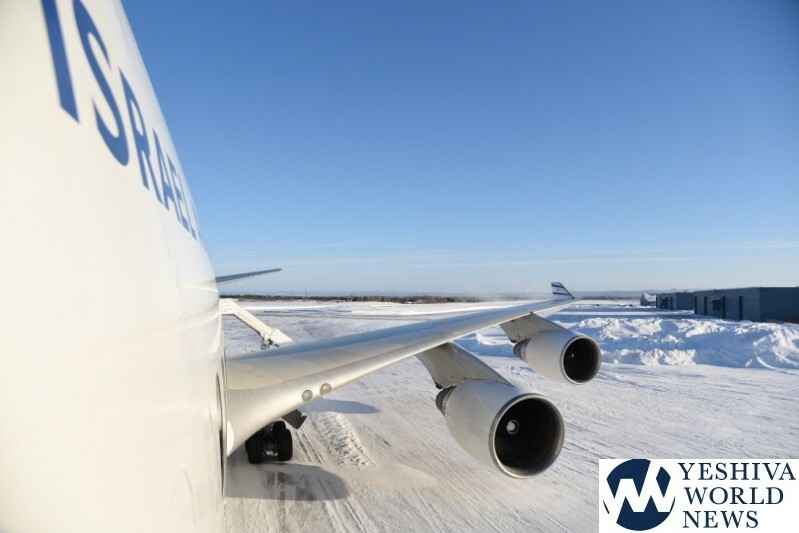 While 14 hours may seem like a long time, anyone who flies regularly on international flights has probably had similar experiences, albeit not in zero degree weather but perhaps stranded in a terminal for a day or two sleeping on the floor. 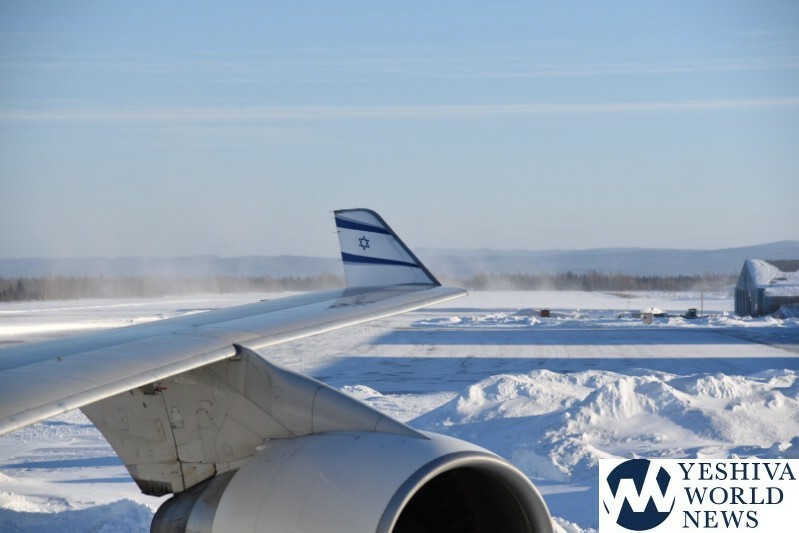 To those who blast El Al’s maintenance – I fly regularly on many airlines, including El Al. 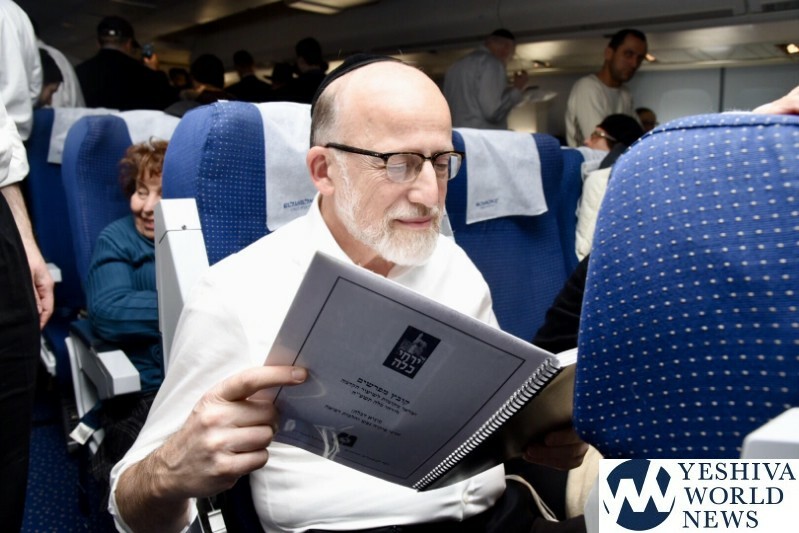 While there are issues with the seat comfort, the actual reliability of El Al is at least as good as most other airlines I fly – including United, British, Swiss, Lufthansa, etc. 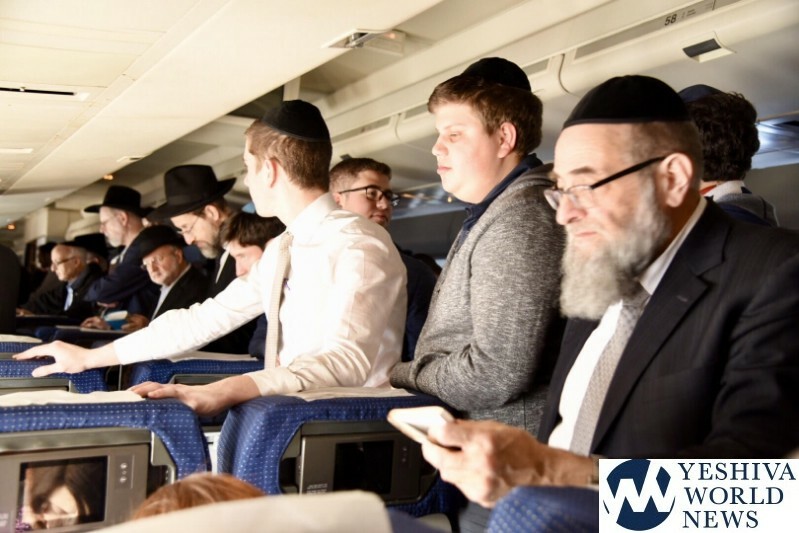 The service is also comparable to other airlines, though with a very Israeli personality – so it can seem more – umm – “direct” than other airlines (though they’ll also be friendlier and less formal than other airlines). So, not a great thing to get stuck in middle-of-nowhere, Canada, but things like that do sometimes happen when traveling by plane. 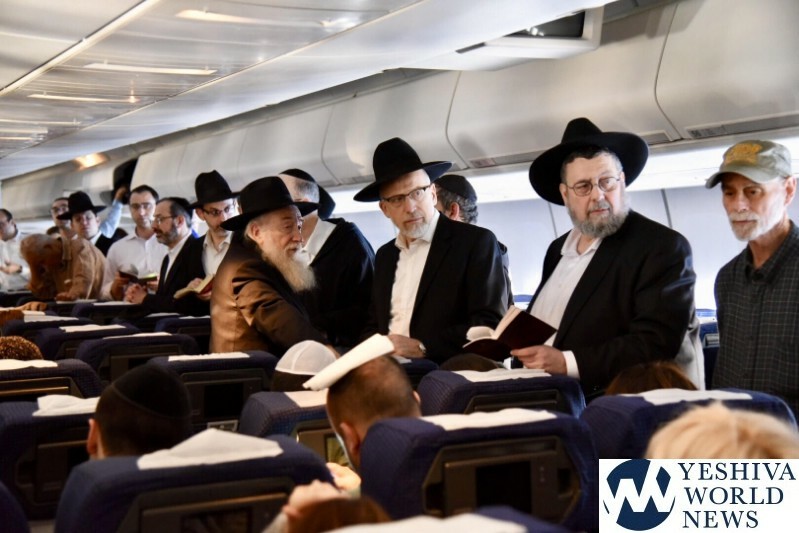 I also fly El Al regularly, albeit probably not as frequent as anisraeliyid, but have th same reaction….not the “luxury” equivalen of Singapore Air, Emirates Virgin Air etc,, even in business class, . but still the most secure option for yidden travelling to EY. 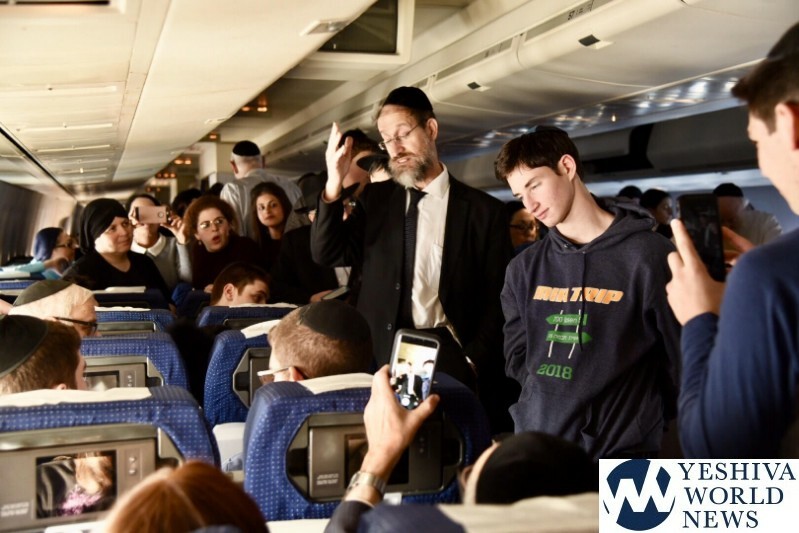 I have a bigger problem with the El Al passengers, many of whom seem to think they are on the heimesehe bus line from BP to Monsey, than wth the Staff who do a great job under difficult conditions.